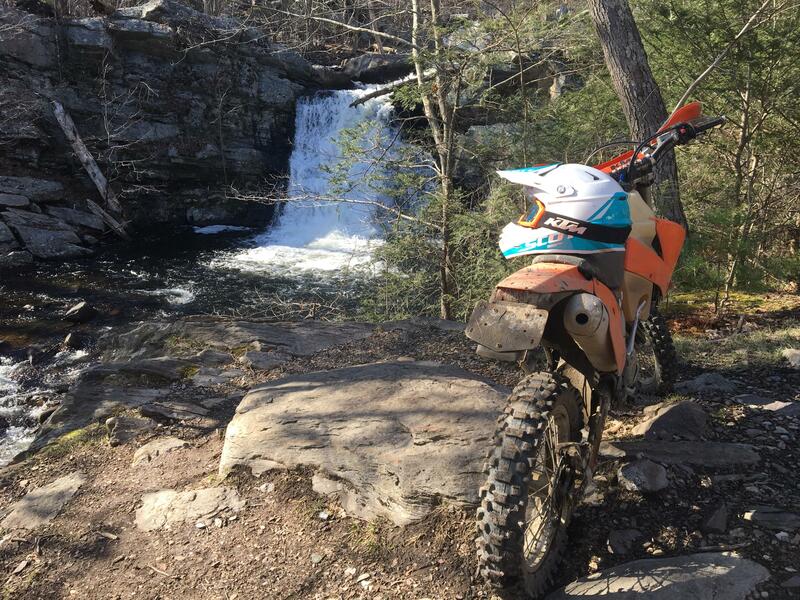 Had been hearing about this waterfall trail for years, finally went roaming around off the trail a bit and found it yesterday. 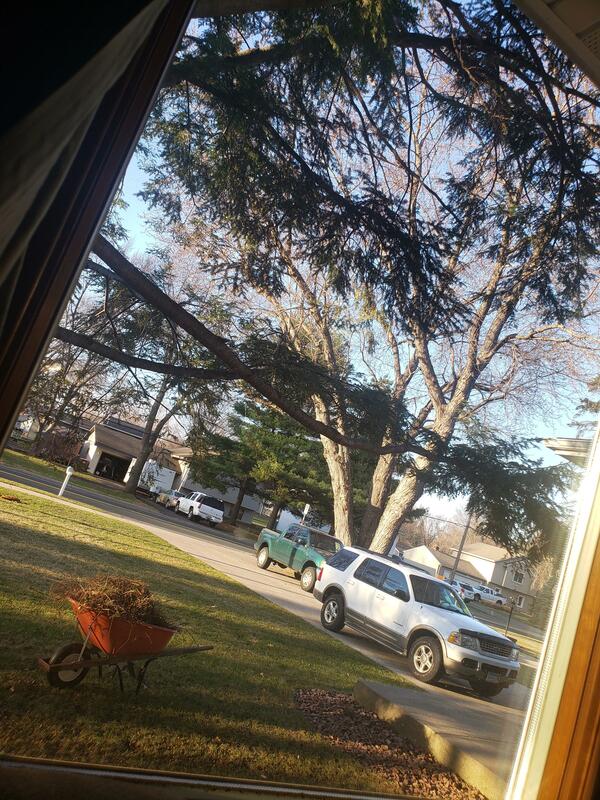 I can’t wait for the adventures on this sweet ride this summer! I’m coming from street bikes, Hayabusa to be exact. 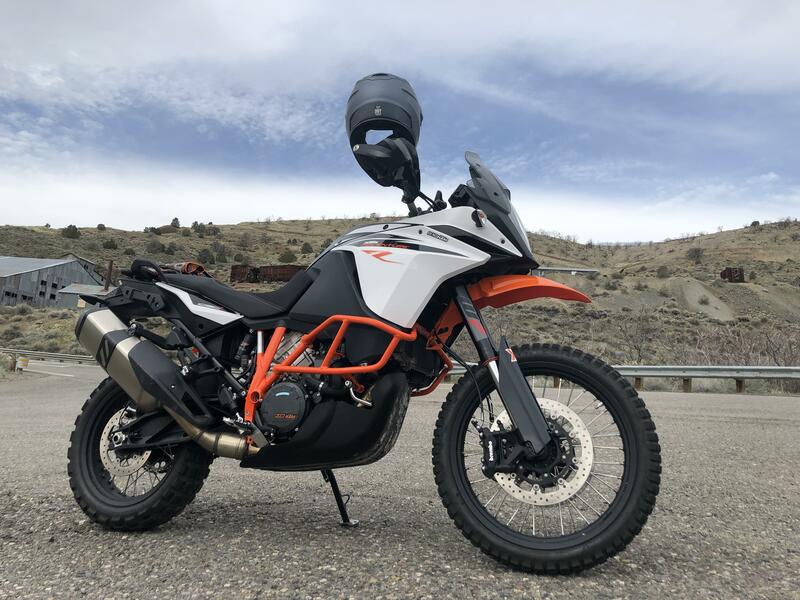 Went and checked out this 690SM today for my next toy. Been doing some research, anything I need to know about these? Opinions? Good, bad? First ride of the season and on the new bike! Bought it mid winter and added a bunch of mods. Couldn’t be happier with how it turned out! 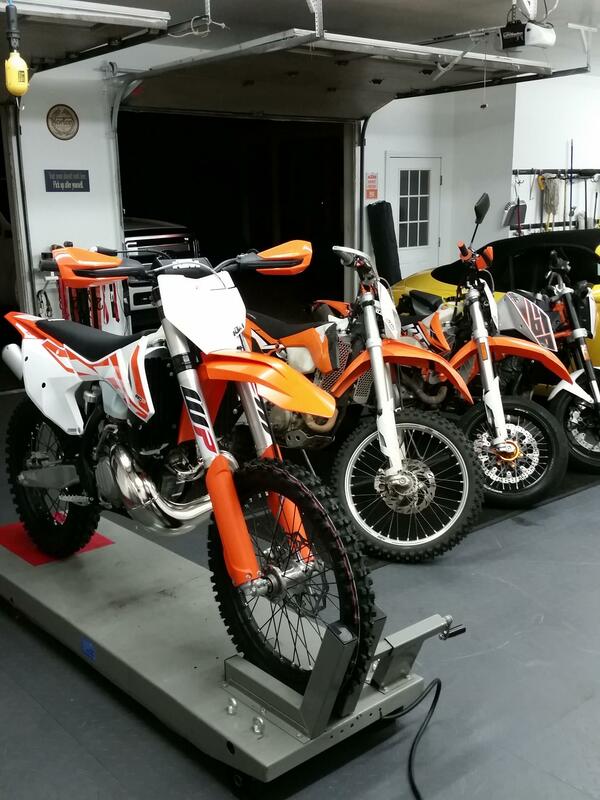 How do 790 riders like their bikes? 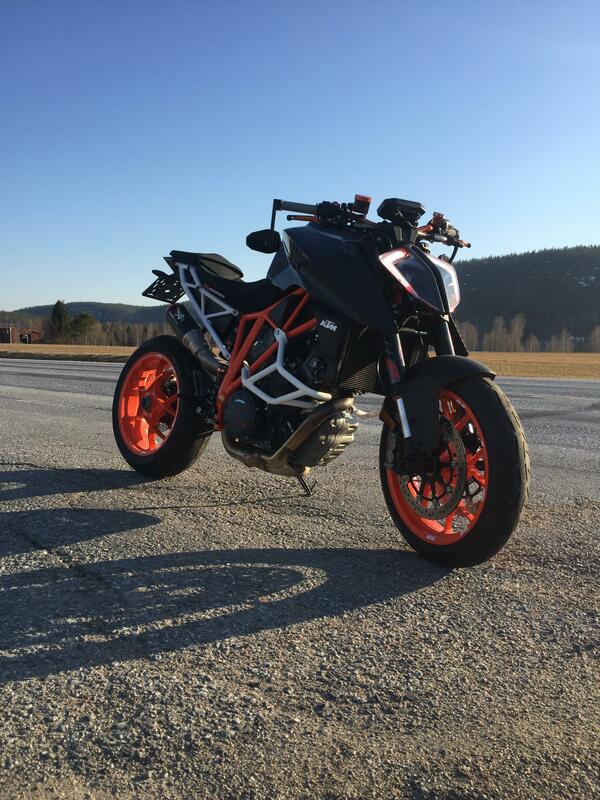 I need to upgrade the Exhaust on my KTM Duke 390. 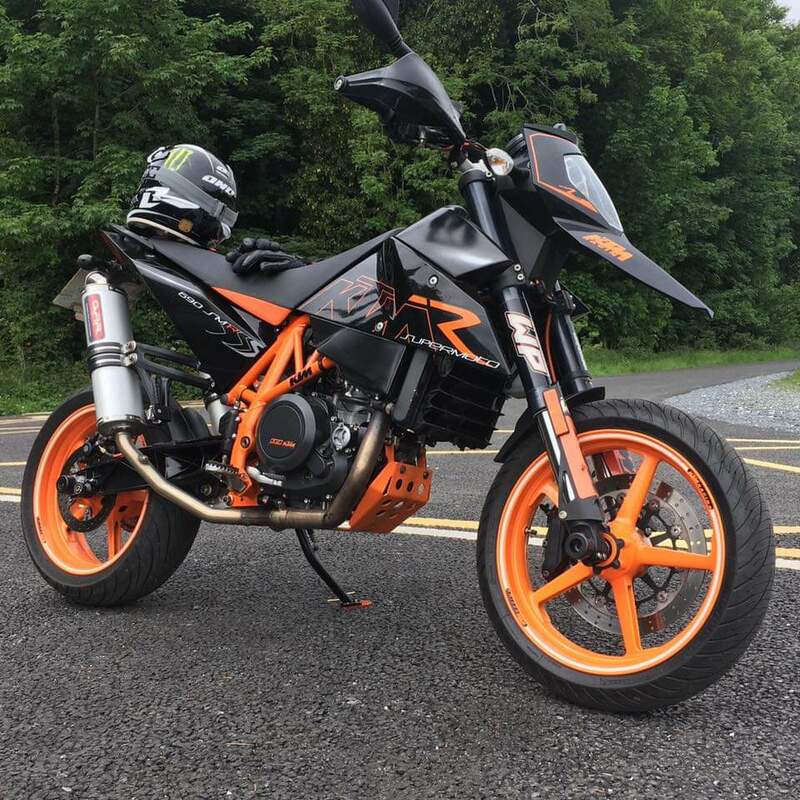 Picking up a 390 duke tomorrow, anything I should know ? 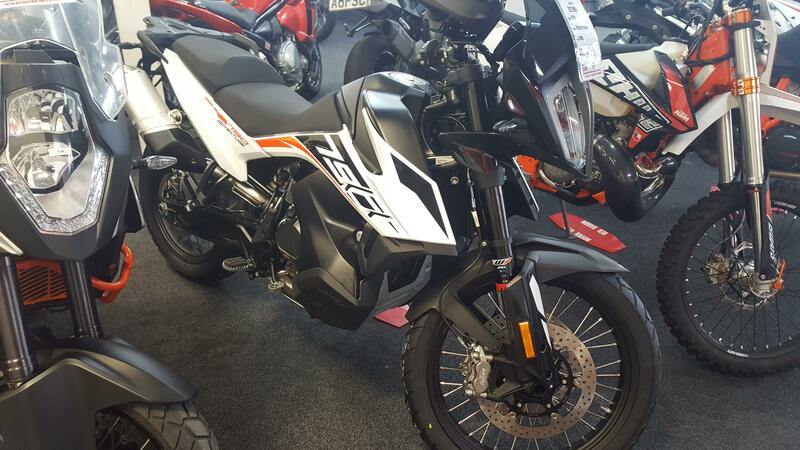 Price-Check 2018 Off-Road fun, need input plz. 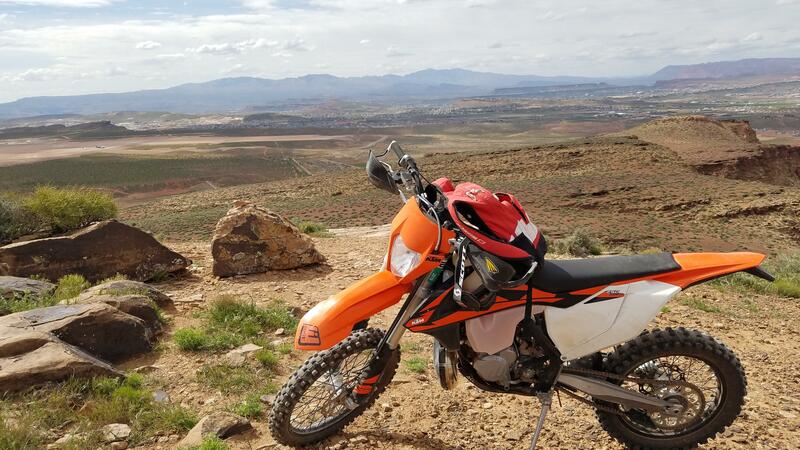 What tools and other items do you take along on your rides? 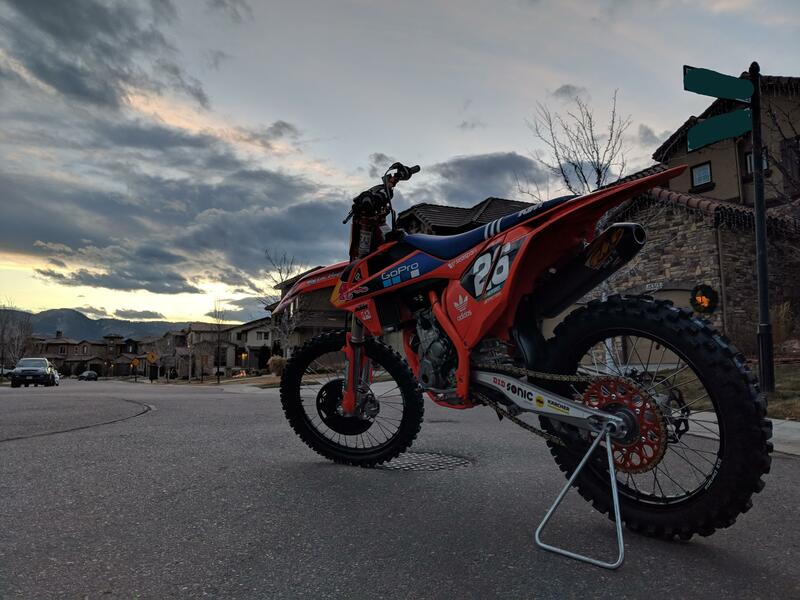 Enduro R, what's the best aftermarket rear brake pedal? 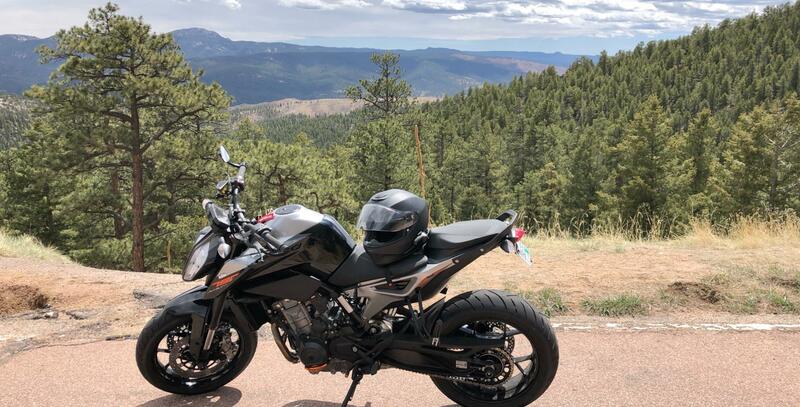 Upgraded from a Honda 150f to this beauty! I am obsessed! 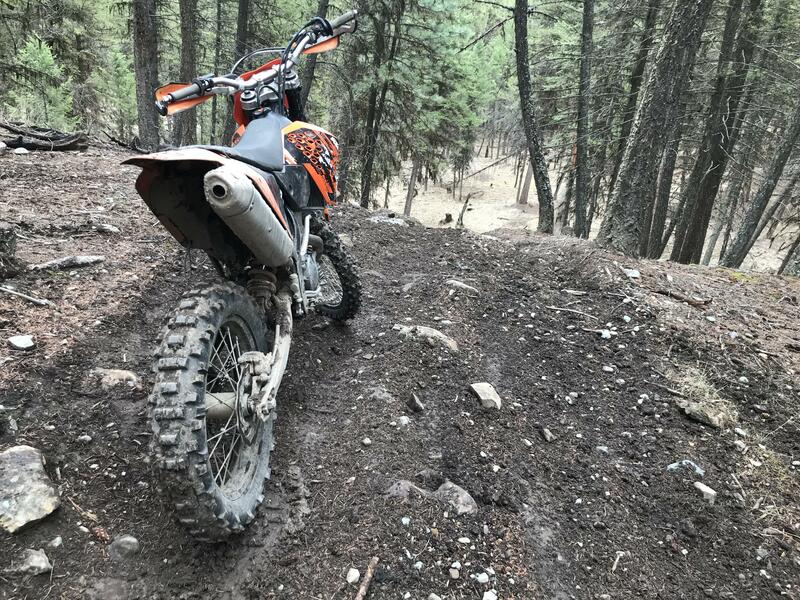 Help w/ Dual Sport Tires! 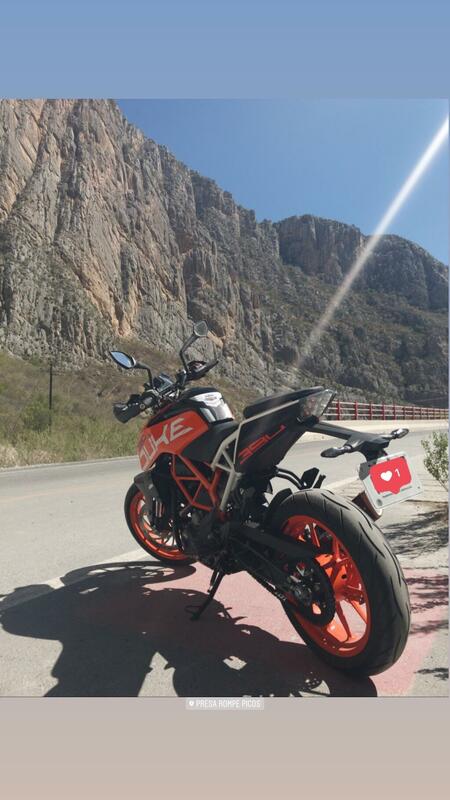 KTM 1290 Super Duke GT reliability? 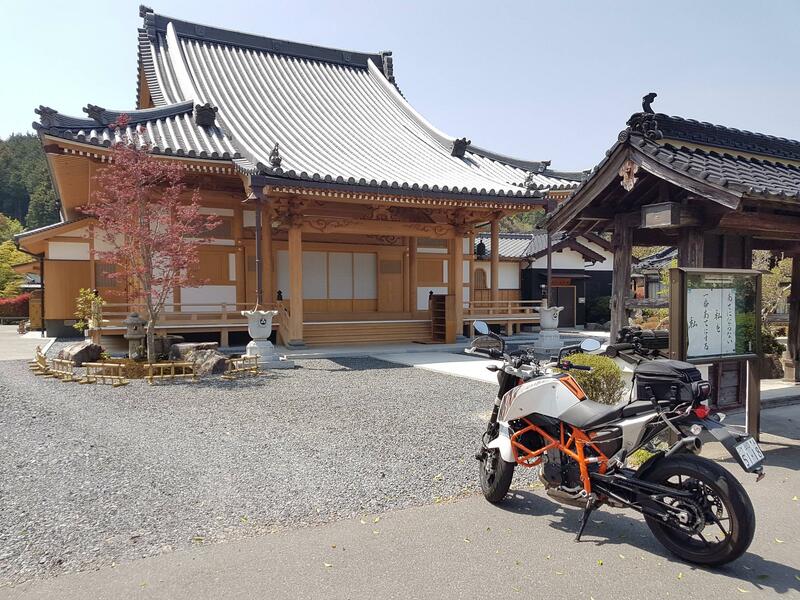 Exploring rural Japan. Stumbled across this shrine. 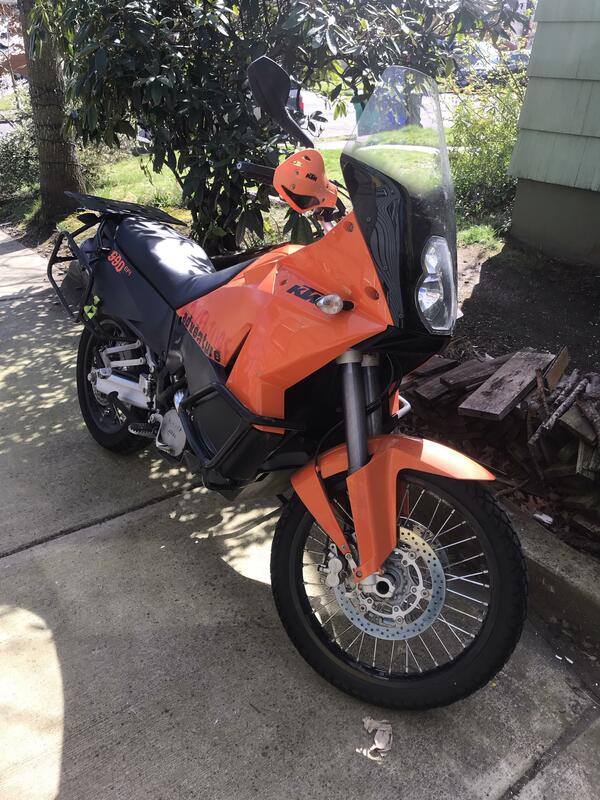 Is it a good deal for $3000 or i will be getting through trouble with it ? 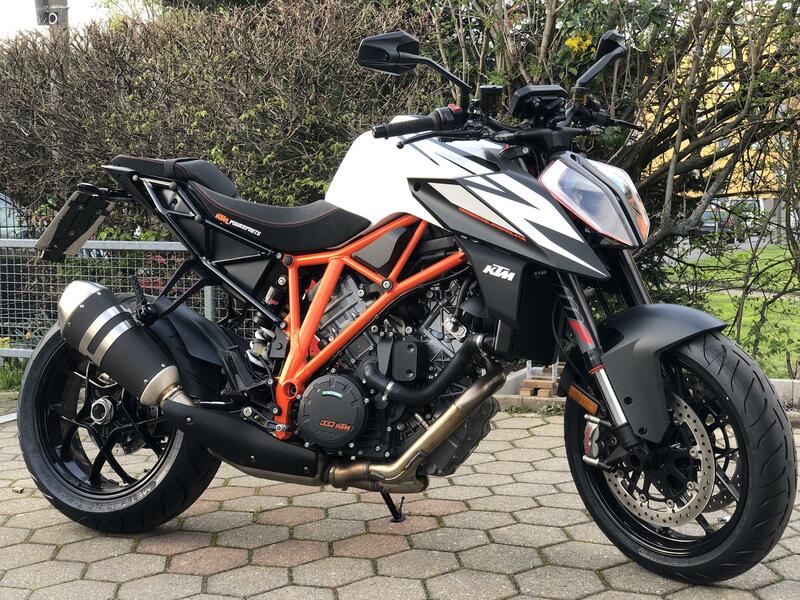 Can the 790 Duke L be completely unrestricted (77kw)? Could a sidecar be fitted onto a 690 enduro? 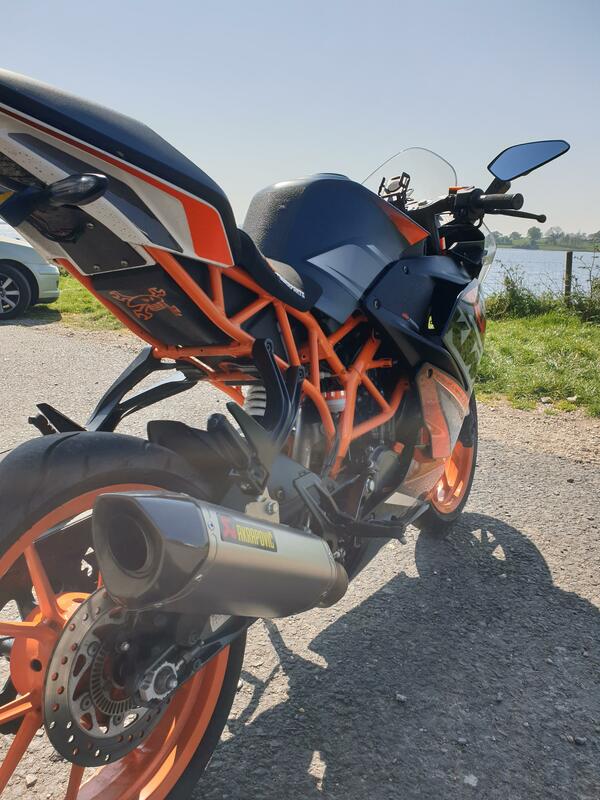 Duke 390 rear tyre replacement... Suggestions? 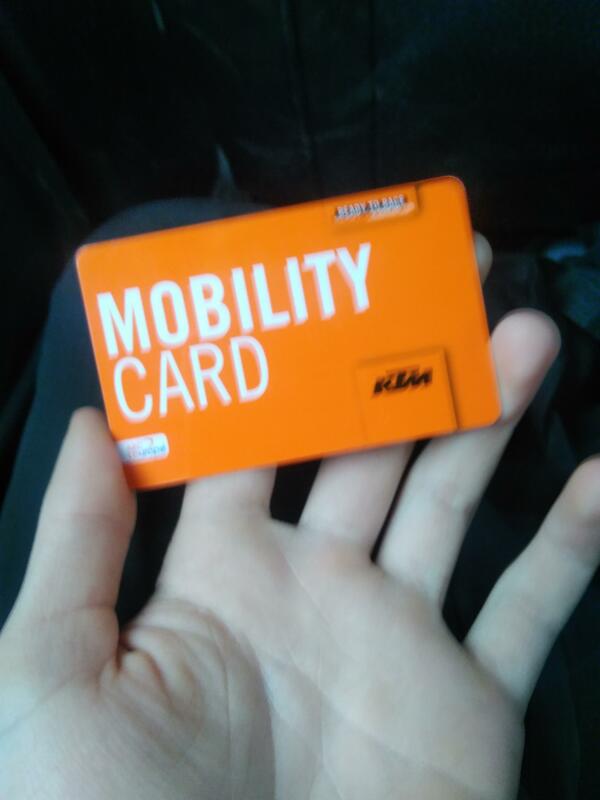 Ktm just sent me this card. 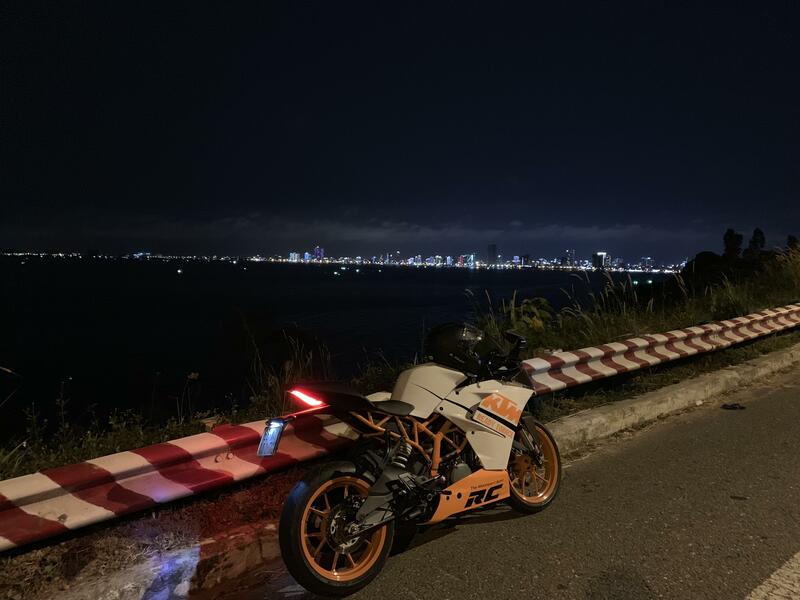 Thank you KTM, very cool! 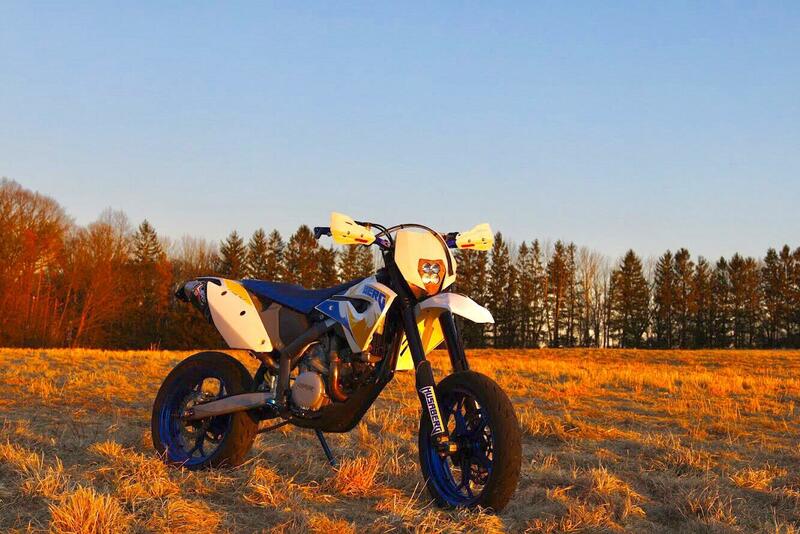 2007 XC 300. 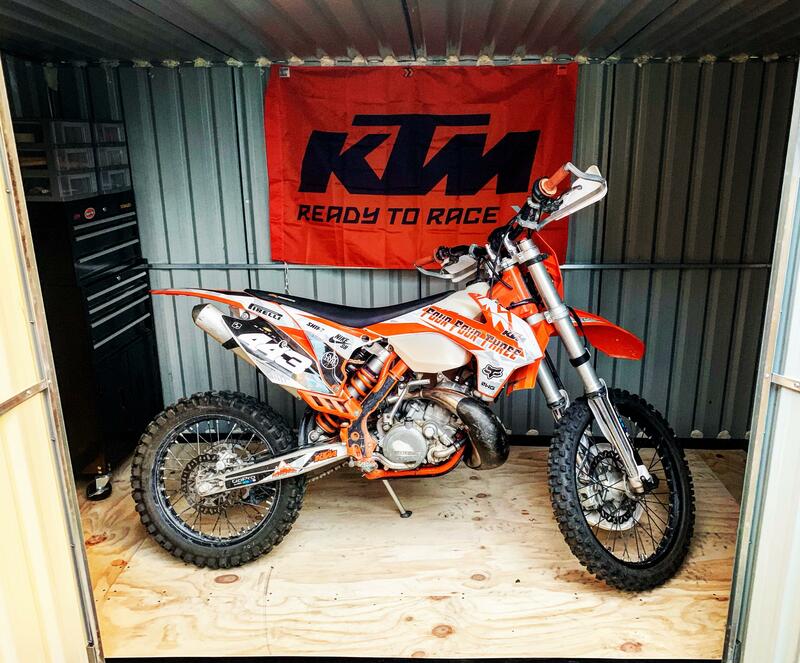 1st KTM and loving it! 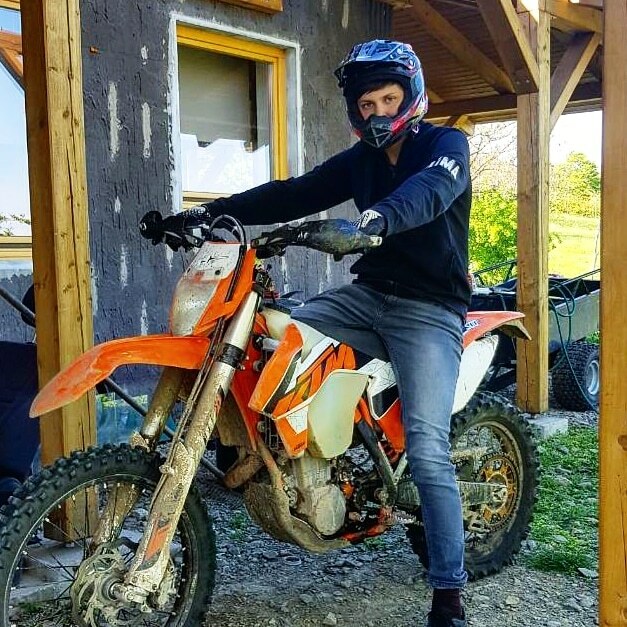 New bike!! 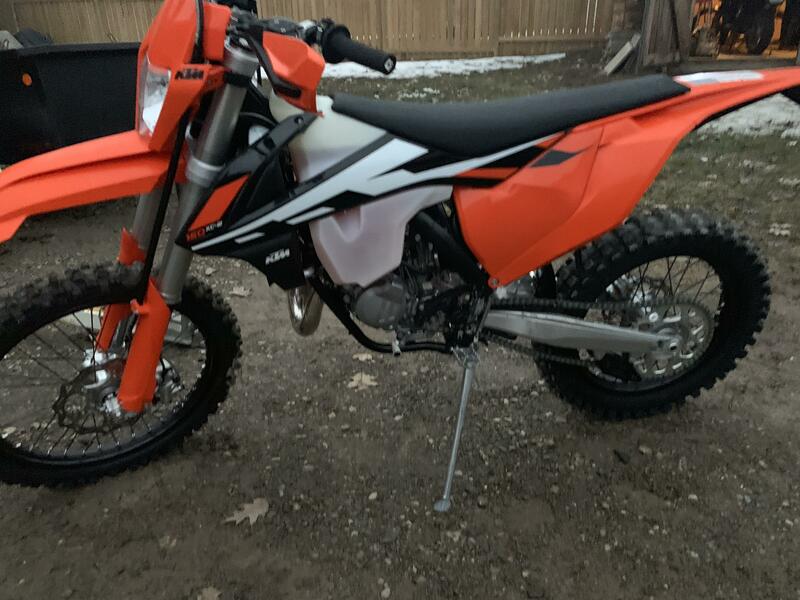 2016 250xc-w any and all tips would be greatly appreciated! 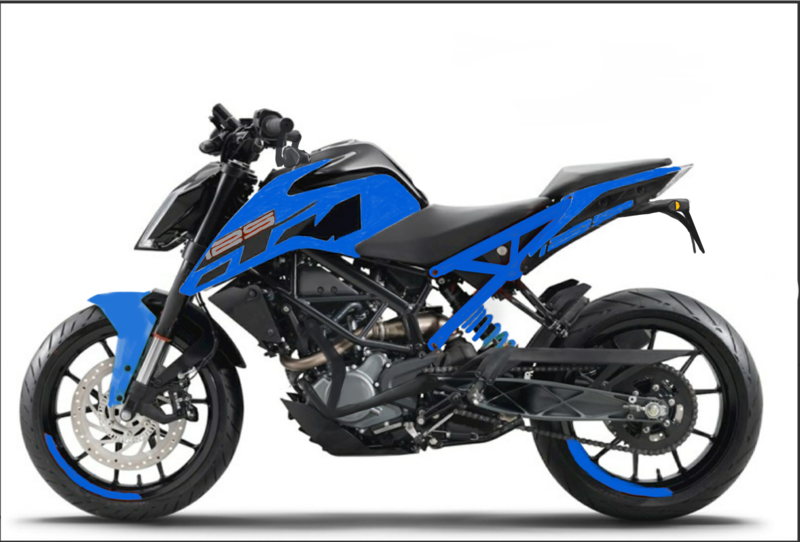 KTM promo financing, what sort of credit score do you need? What do u guys think of my restyle? Repaint or discard. 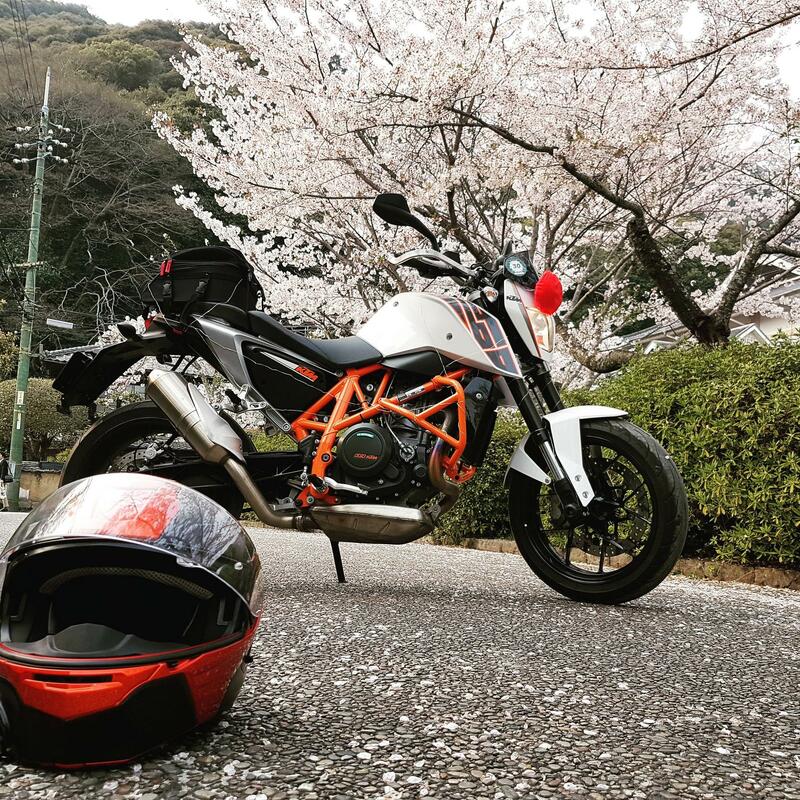 Any recommendations for a GPS system for a KTM 1090 R? KTM my ride GPS/navigation app: Seems like buggy trash from what I've heard. Has it been updated and improved to proper functionality? Does the exhaust valve servo require the cables to be connected to not give mtc failure? Picked up this beauty from the dealership today! 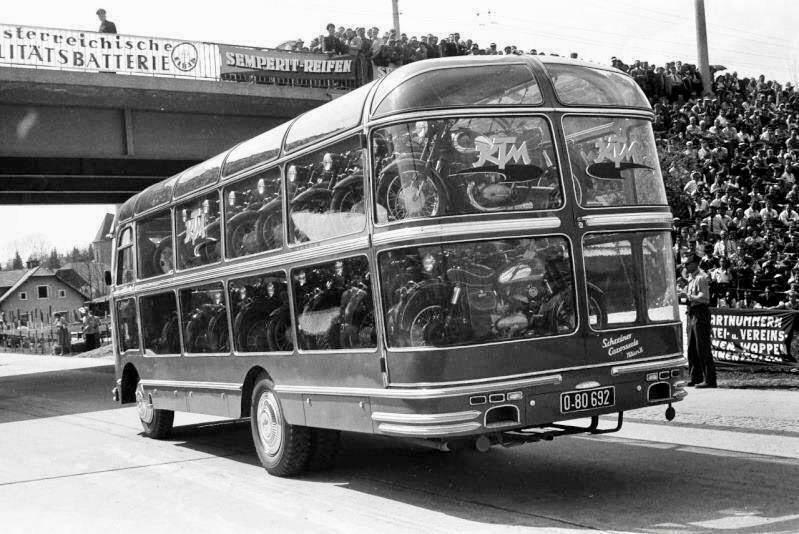 I wanna know more about this bike plz. 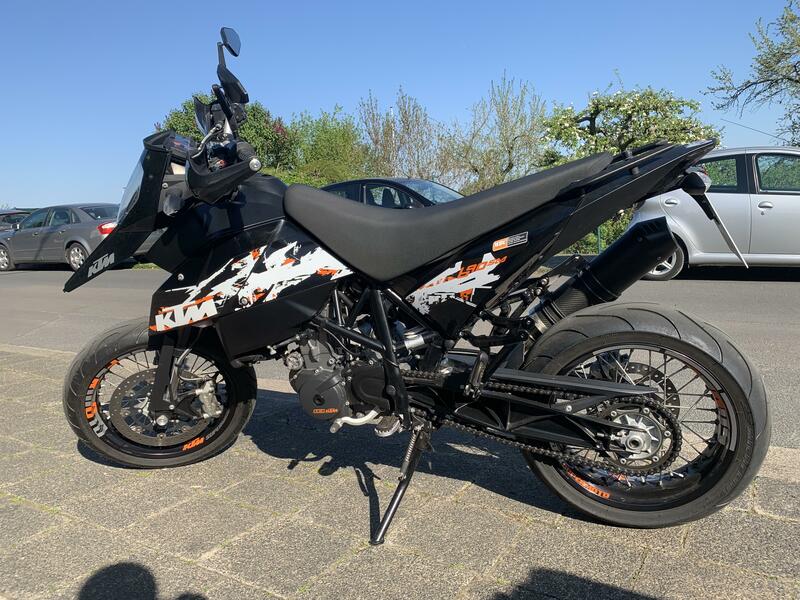 Does the KTM 125 Duke feature My Ride? I felt like giving real riders a bad name the other day. What do you guys think of my redesign? My 390 & its friends. 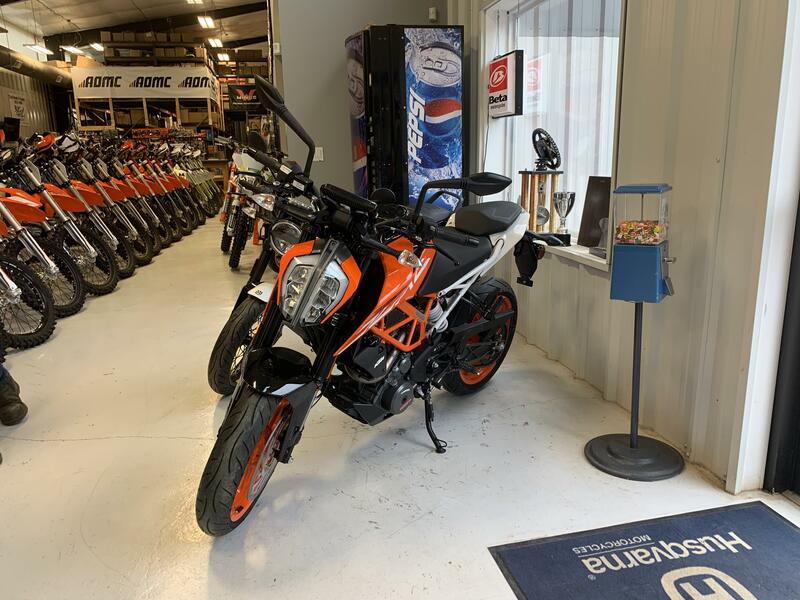 Proud owner of a 2018 390 duke ! 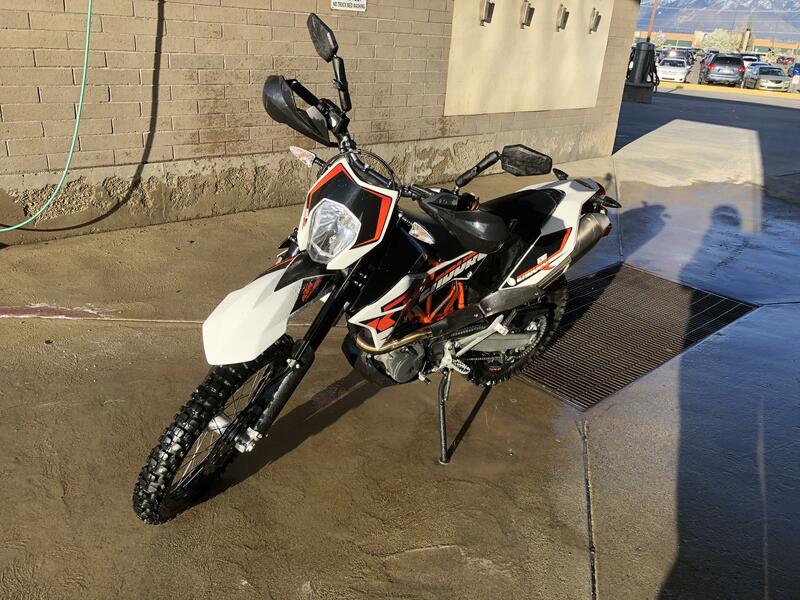 2006 Ktm 450 exc. 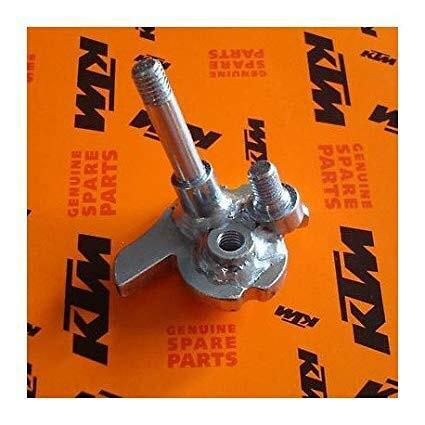 Where can I get some cheap idle jets? 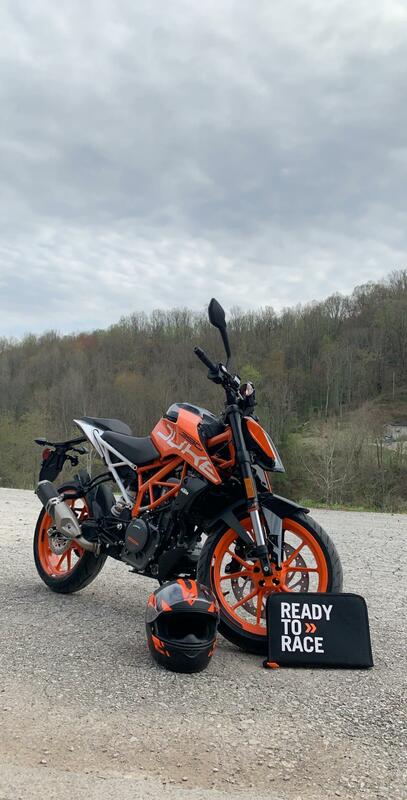 Did someone say KTM (don’t mind the Husa)? 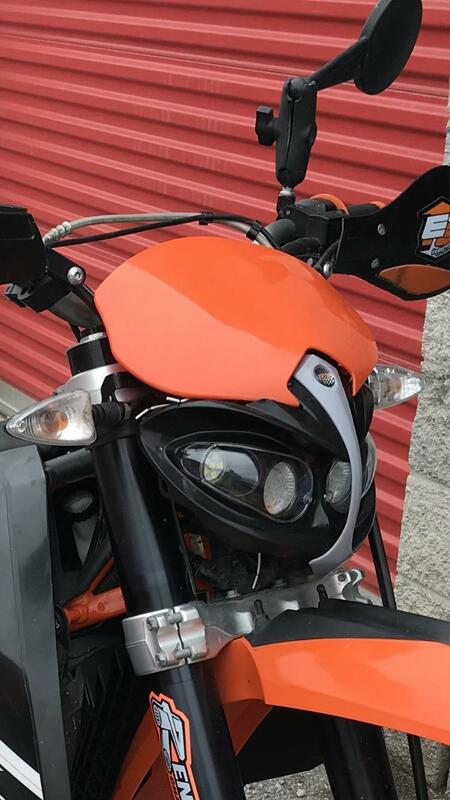 2008 ktm 200 xc-w, what is this broken part? Put a nitro mousse in the front after popping my tubliss. Different, but I like it. 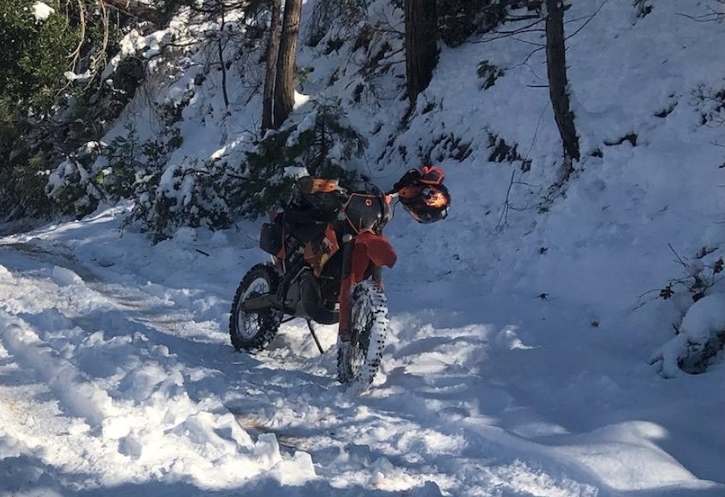 First ride in sc Last weekend. It feels good to get her out finally! My big brother surprised me and past his test. 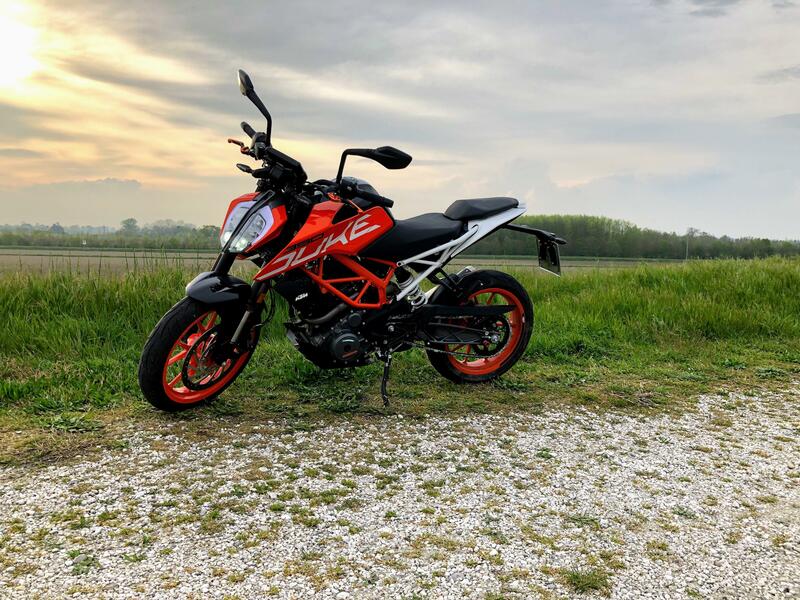 My KTM 790 DUKE. 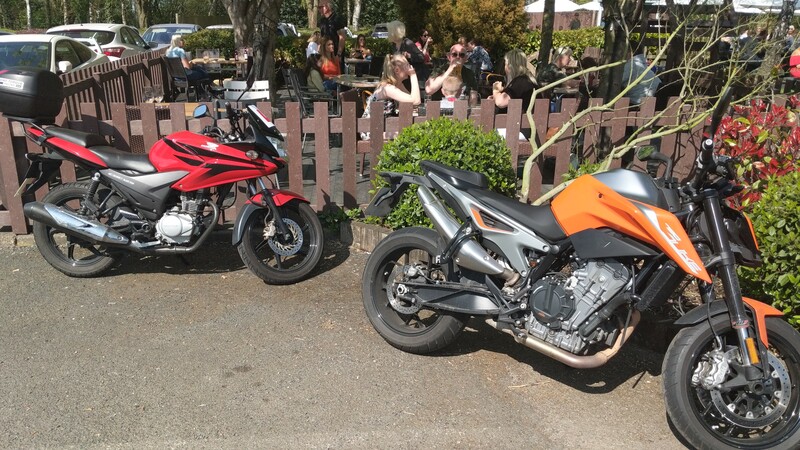 His honda cbf125. 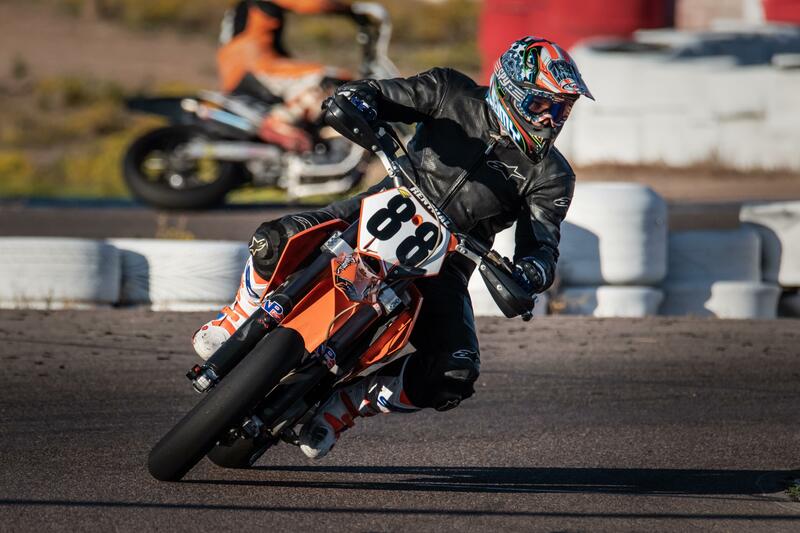 Will have to get him on a KTM next! Enjoy the Easter weekend everyone! I want to move my Dash from pointer to thumb. Anybody know of a product that I can use or am I going to be fabricating? 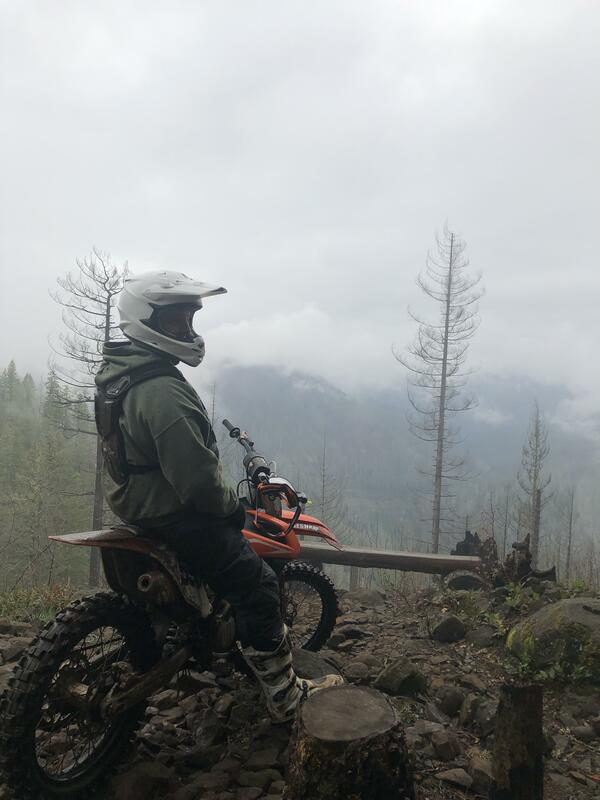 Solo ride on a cloudy day. 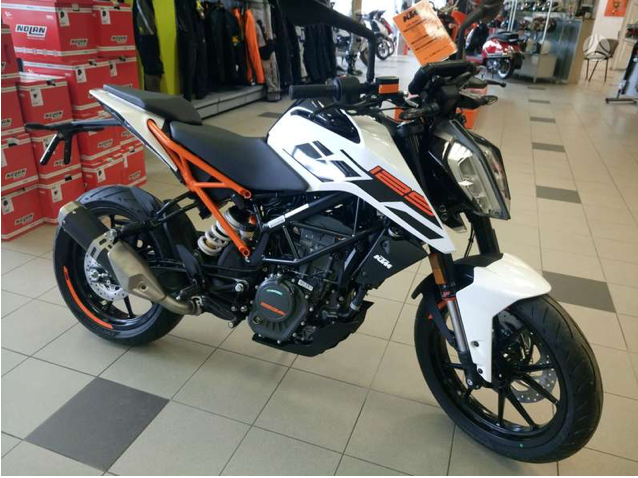 Almost a KTM, my new weekend ride! 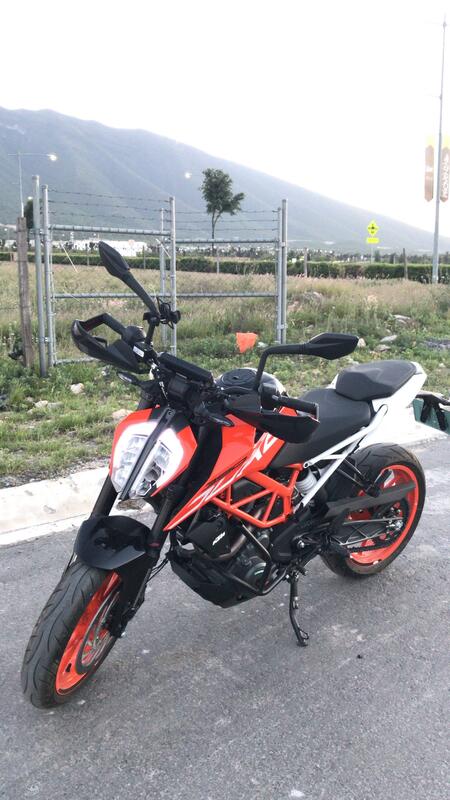 Help Removing the Battery on a 2009 KTM 690 SMC? 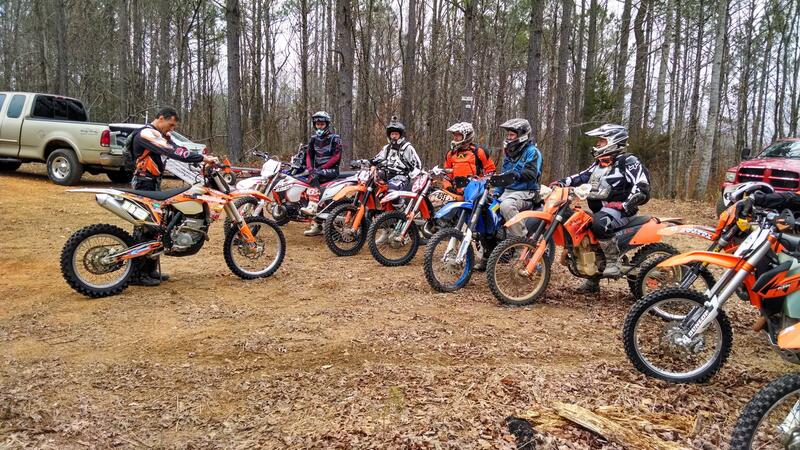 Attention EXC owners from ‘99 -‘07! Kickstand bracket keep snapping in half? I wrote up a little DIY repair in the comments. It’s a crappy write up but it works pretty good. 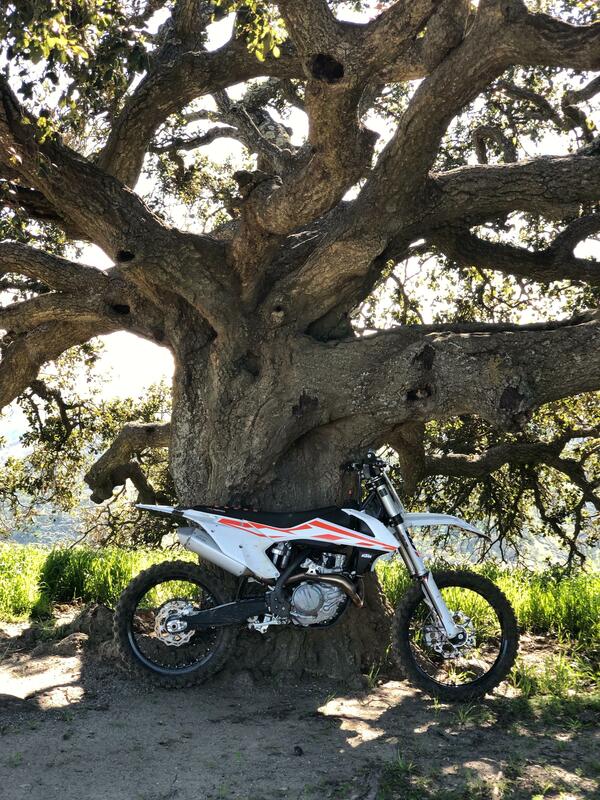 How reliable is a 690 enduro?